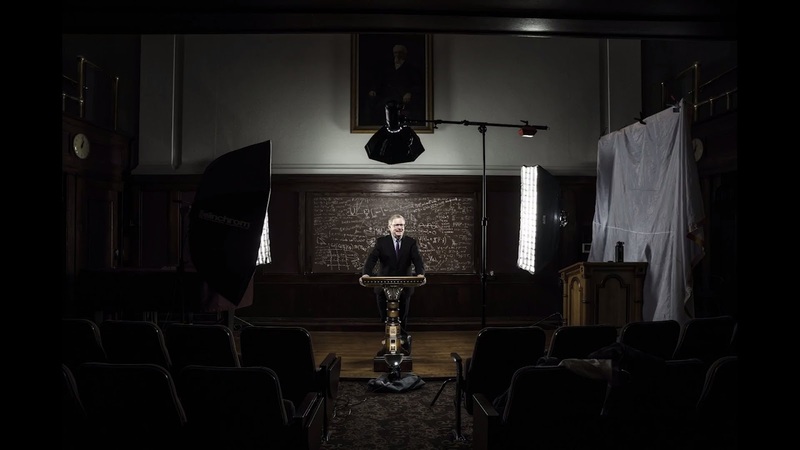 Behind the scenes for the photo shoot for the president of math. 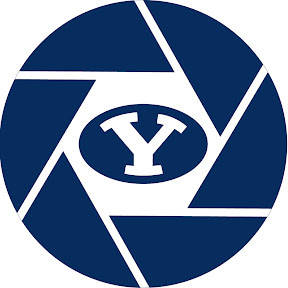 This is the Youtube home of Brigham Young University Photography. Jaren Wilkey, Nate Edwards and their staff showcase BYU with their photographs and videos. Learn more at photo.byu.edu/ and at byuphotos.com.